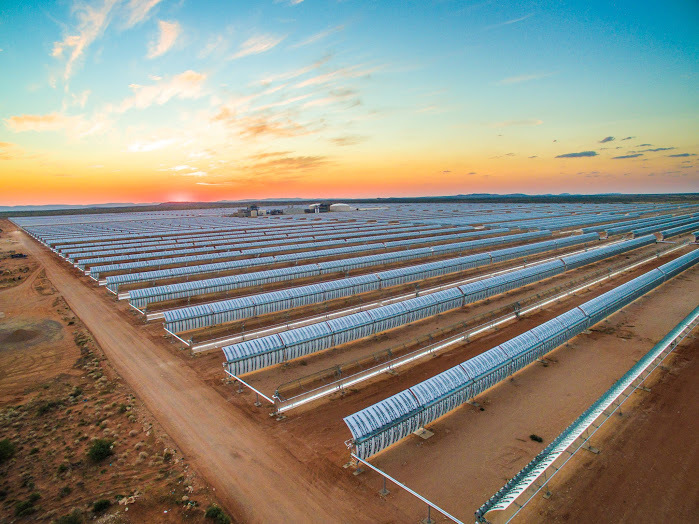 Five CSP consortia have prequalified to bid for Morocco’s Noor Midelt Phase I combined PV and CSP project, the Moroccan Agency for Solar Energy (MASEN) said in a statement. 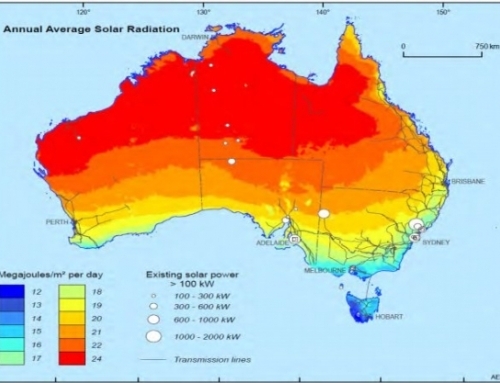 Noor Midelt Phase I consists of two hybrid PV-CSP projects each of CSP gross capacity 150 MW-190 MW. 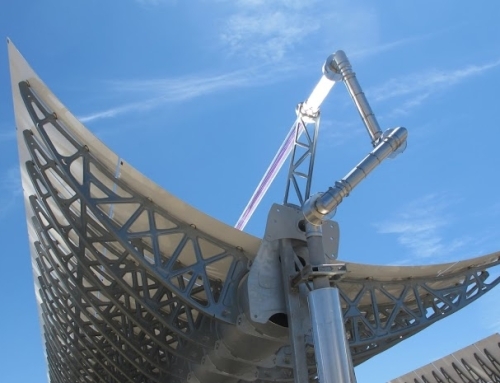 The five shortlisted consortia are led by Saudi Arabia’s ACWA Power, France’s EDF EN, Engie (formerly GDF Suez), Germany’s Innogy and Japan’s JGC. Seven consortiums submitted applications to prequalify for the tender in November 2016. 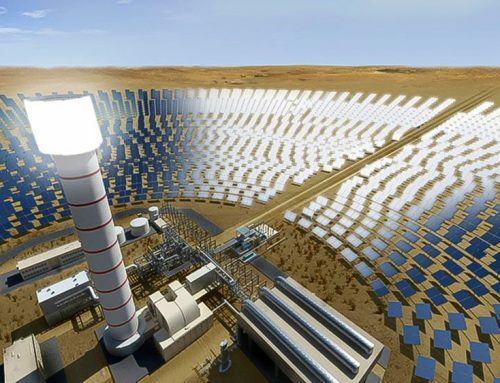 The Noor Midelt project is to be developed through an independent power producer (IPP) scheme in which the successful consortium designs, finances, builds and operates the plants. 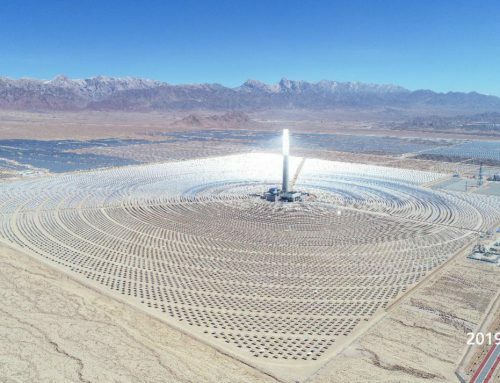 Under the tender requirements, the CSP technology must be a synthetic oil parabolic trough system with storage or a molten salt tower with storage, official documents show. The Moroccan government has chosen to support hybrid PV-CSP plants for Noor Midelt to provide low-cost power output during the day and electricity supply after sunset. 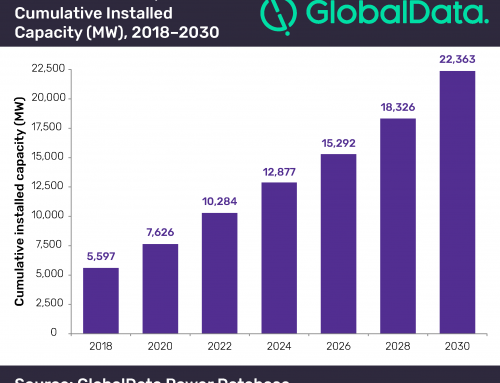 Morocco has set a target of installing 10 GW of wind and solar power by 2030 and the country has been a frontrunner in CSP deployment.